Who says you can't be productive in style? Here are few luxury products to help you be more organized and efficient. Studies show that if you write your notes down instead of typing them on a computer or tablet, you'll actually be able to recall them better. To make digitizing those notes easier, try a pen equipped with Bluetooth technology. 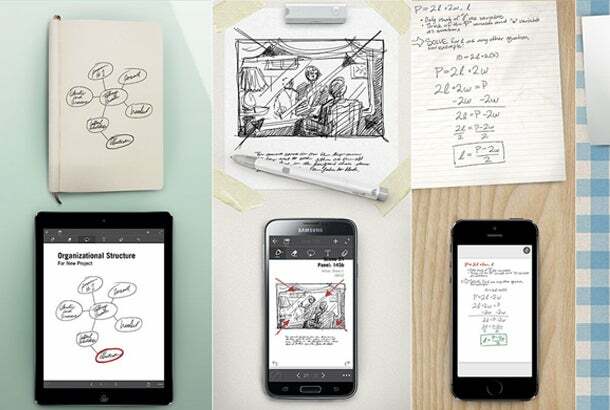 Some work on special paper (like the Livescribe 3 Smartpen) while others let you jot ideas down on paper or your digital devices (like the Equil Smartpen). Such tools connect with apps to help you store, search and edit the notes you take. 2. Find your way. 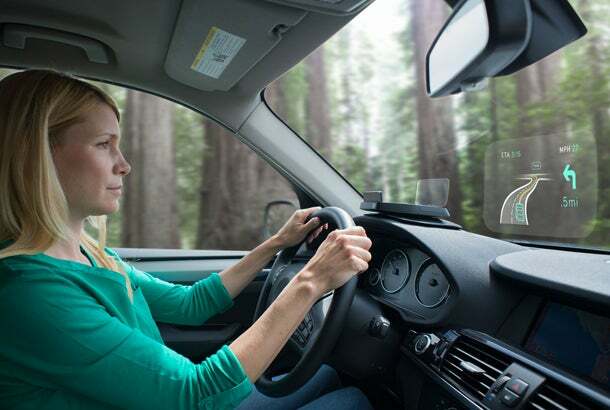 Navdy, a ‘Google Glass for the car’ affixes to your dashboard, projecting directions unto your windshield. Get a call or a text? Swipe the air left to answer and right to dismiss, all without taking your eyes off the road. 3. Get a drink. 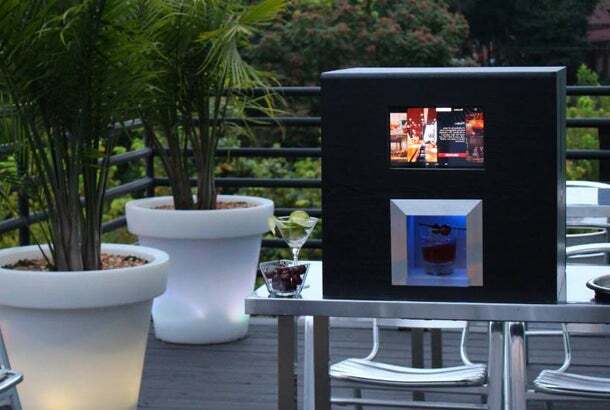 Monsieur is a robot bartender that can mix you a drink at home or the office. The machine can make up to 30 different drink recipes, letting you place your order right from your smartphone, making it easier to unwind or get quality time with your team. 4. Clean up. Do you get your best ideas in the shower? Just stepping away for a minute and standing under the water is always a good way to jumpstart the innovation process. 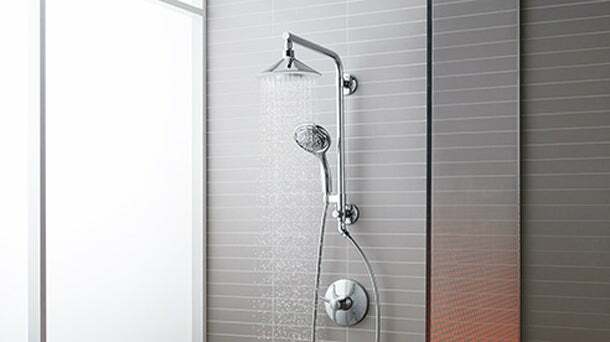 Kohler makes a $199 showerhead called Moxie that comes with a wireless, rechargeable, Bluetooth synced speaker that lets you pump in your favorite tunes or news and podcasts while your stress melts away. 5. Start the day right. Who doesn't want to wake up or come home to a hot cup of coffee or tea? Firebox's iKettle links up with your mobile devices to let you tell the smart kettle to start making your drink from anywhere at any time. 6. Put a ring on it. 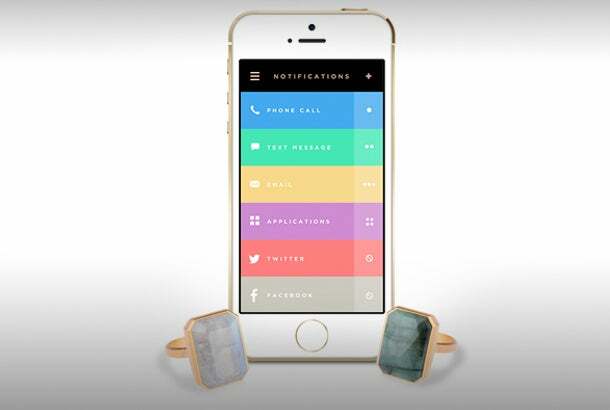 Ringly, a smart tech startup that makes an 18-karat gold ring with semi-precious stones, that allows the wearer to link it up with their phone or tablet to get colorful notifications from Facebook, Twitter, Instagram and other apps, as well as calendar alerts, e-mails and text messages. The company has raised $5.1 million from Andreesen Horowitz. 7. Get reimbursed. Nothing is a bigger pain than keeping track of receipts or purchases you need to expense. 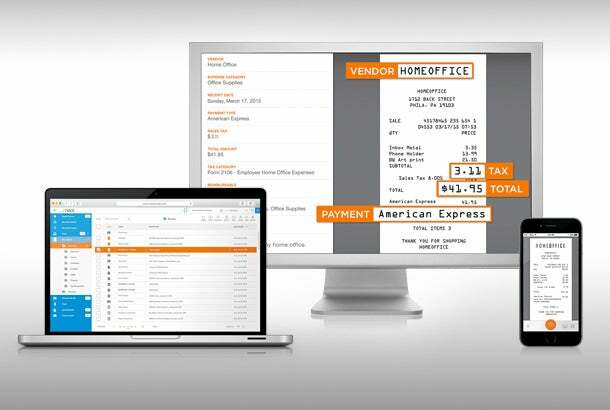 For $499.95, you look to the NeatConnect, an organization system that lets you organize your financial information digitally and store it in the cloud to be accessible from all your devices.